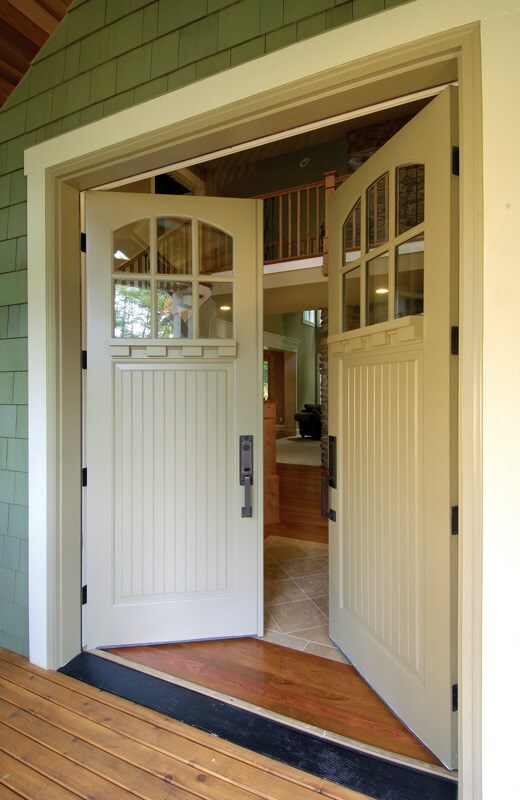 For close to 100 years, Simpson Door Company has been one of the most respected manufacturers of wood doors, interior doors and exterior doors. 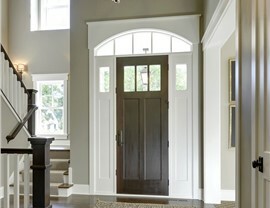 With thousands of standard door choices and the capabilities to create unique custom doors, Simpson doors have shown their versatility throughout the years. 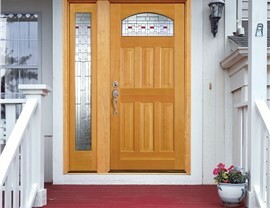 Simpson Door Company has handcrafted wood doors from hundreds of glass styles and over 100 different types of wood species. 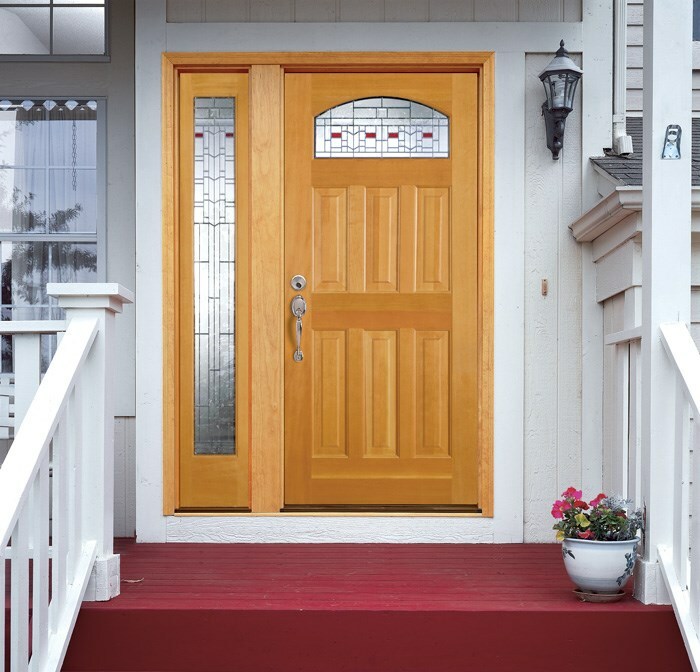 When it comes to wholesale doors and replacement doors, Simpson Door Company has proven countless times that they have the resources and skills that households and business can depend on. 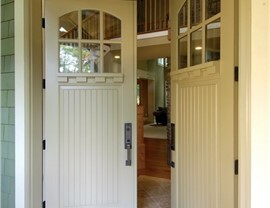 Lakeland Building Supply is the reliable wholesale building supplies vendor for Simpson doors. 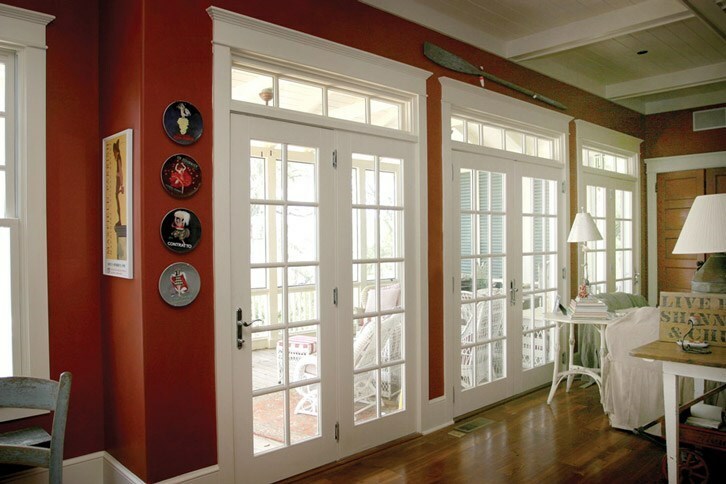 Lakeland Building Supply is the wholesale building supplies company that customers can depend on for a large selection of Simpson doors for their household or commercial needs. At Lakeland Building Supply, we understand how to properly meet the wholesale building supplies needs of our customers, no matter how big or small their wholesale doors or replacement doors requirements may be. Get in touch with the reliable Simpson doors vendors today, Lakeland Building Supply, or visit our showroom to view the many different products we are proud to offer. Entry and Patio Door Savings! 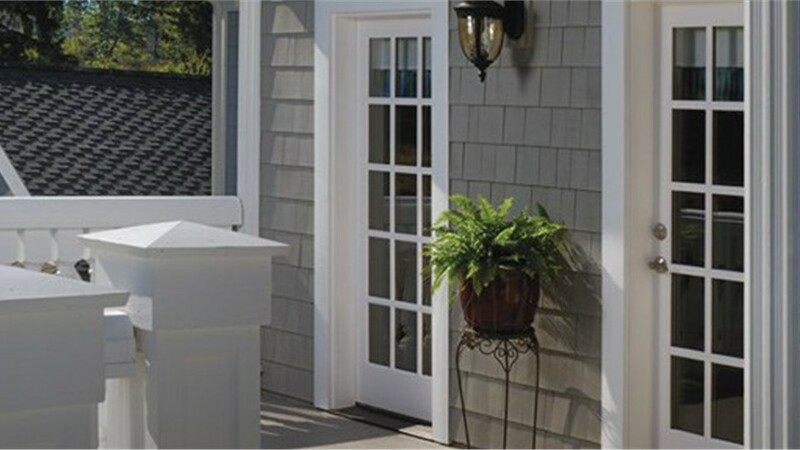 Welcome the savings on entry doors and patio doors of vinyl, fiberglass or wood - including innovative bi-fold and stacking doors - from quality brands.